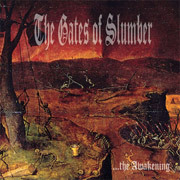 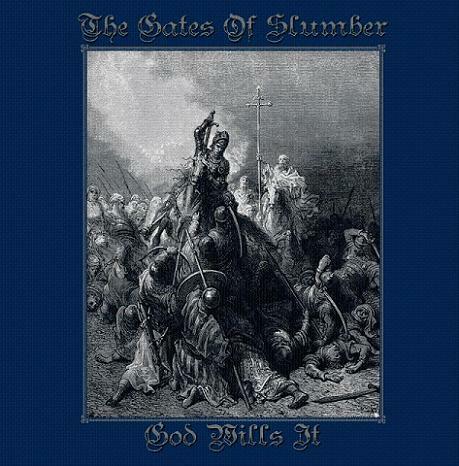 The Gates Of Slumber is doom metal band from Indianopolis, USA. 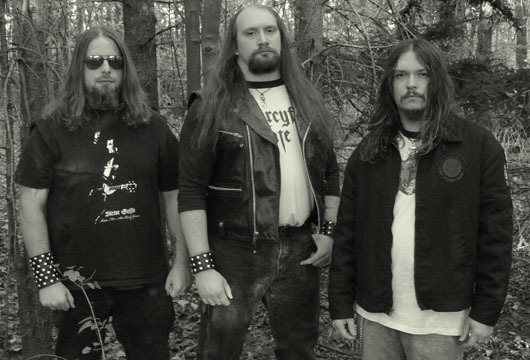 They play old school style of doom metal in the traditions of Saint Vitus, The Obsessed, Candlemass and the likes. 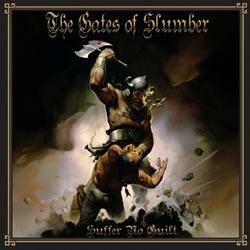 Their band name is taken from the Cianide song Gates of Slumber from the album A Descent Into Hell.